J P Remodeling & Construction, Inc. Comment: I need the stairs replaced to the basement. Probably 10 or 12 stairs with a railing on one side. Comment: Front door is accessed by by a four-step stairway with railings which is in disrepair and needs to be replaced. I would like a new stairway with a small landing at the door. Gloucester Carpenters are rated 4.74 out of 5 based on 116 reviews of 10 pros. 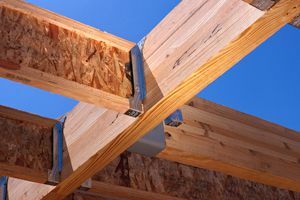 Not Looking for Carpenters Contractors in Gloucester, MA?